We recommend the Hickam Officers Club for military weddings on Oahu with over 20 guests. Very nice wedding venue in Honolulu. Another dream wedding in Honolulu. 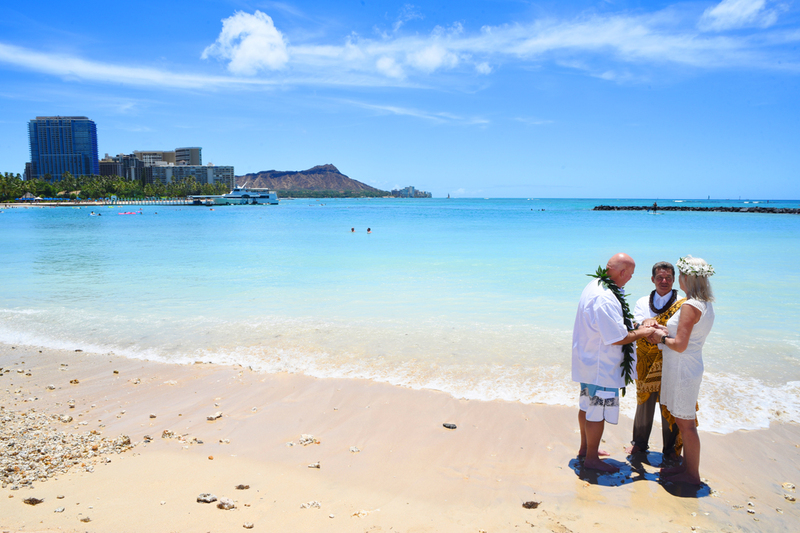 Expect more amazing wedding photos like these if you choose Kahala Beach for your destination wedding on Oahu. 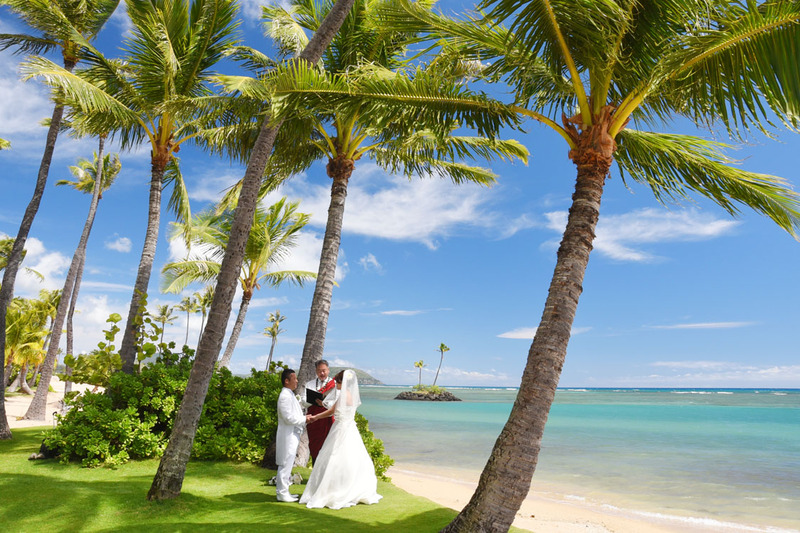 Kahala Beach remains our most requested wedding location, and for good reason!